Brighton, Hove, Woodingdean, Hollingbury, Hollingdean, Mile Oak, Portslade, East Sussex. Driving School Brighton can offer Weekly Driving lessons & Intensive courses Our Speciality is Easy Learning! Streets ahead is a Driving School in Brighton & Hove, We Teach people to Drive in Brighton and Hove, Woodingdean, Hollingbury, Hollingdean, Mile Oak, Portslade, Shoreham by sea, Lancing and surrounding Areas. 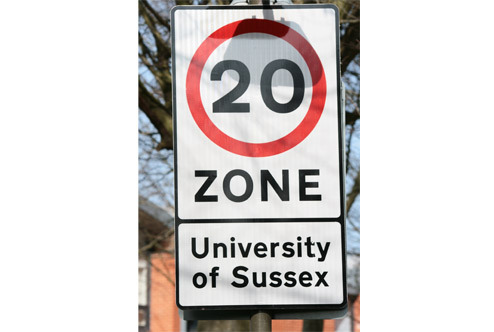 Driving Schools in Brighton & Hove can: pick up and drop off at your Home, Work or School or Varndean Sixth Form and Bhasvic College or Sussex University and Brighton University, any students that wish to Learn to Drive from any of these uni’s Please give me a call. Teaching you to Drive in and around Brighton & Hove, we have both Male & Female Instructors that are both Fully Qualified DSA approved. We are a family run driving school in Brighton & Hove. I’m Mark and my partner Carol who is also an approved driving instructor has over twenty years experience in teaching people to drive, whatever type, of course, you need we can always help, whether its weekly lessons, semi or intensive courses or maybe Pass Plus. We welcome nervous learners as not everyone takes to driving straight away. Our cars are modern dual controlled cars with Power Steering, Air Conditioning, Electric Windows and Electric Mirrors and above all easy to learn in. Because we are a family run learner teaching school we can keep lessons costs down to a minimum and help you get a full licence as quickly and as cost-effective as possible.